Global printer cartridge chain Cartridge World has announced a recruitment campaign to attract new franchisees to expand its network across the North East of England, particularly in the Teesside area. Founded in 1988 but launched in the UK in 1992, the printer specialist supplies “premium print quality” cartridges for what it claims is a lower cost compared to printer branded alternatives, and also offers advice and expertise on printing to retail and consumer customers. Alleging to be one of Britain’s “top 10 franchises”, it has 1500 stores in over 50 countries around the world and a network of 180 retail outlets and concessions in the UK. Franchise packages are available for an initial fee of £29,950 + VAT and includes “in-depth training”, back-up from an assigned business development manager and support on marketing, IT and finance. As part of its recruitment drive, Cartridge World will be exhibiting at the Stockton Franchise Show March 6 at the Arc Theatre in Stockton. “Whilst Cartridge World are regarded as the printer experts, a Cartridge World franchise isn’t just about ink. It can offer so much more. 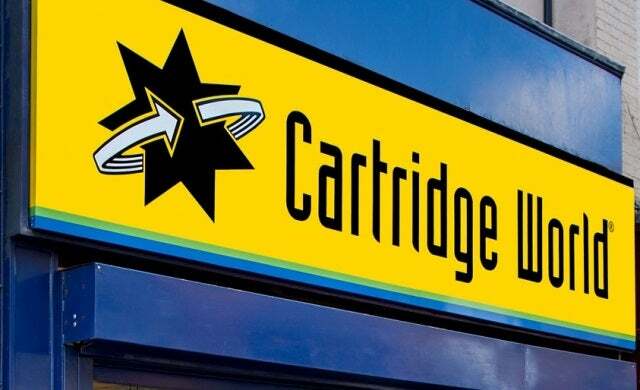 To find out more about Cartridge World’s franchise opportunities, click here. For more information on franchising, visit our dedicated franchising channel.